1Not available with special finance or lease offers. Take delivery by 04-30-2019. 2Must qualify through GM Financial. Not available with special finance, lease, or some other offers. Take delivery by 04-30-2019. See dealer for details. 3Excludes L models. Monthly payment is $13.89 for every $1,000 you finance. Example down payment: 5.2%. Must finance with GM Financial. Some customers may not qualify. Not available with lease and some other offers. Take new retail delivery by 4/30/2019. See dealer for details. 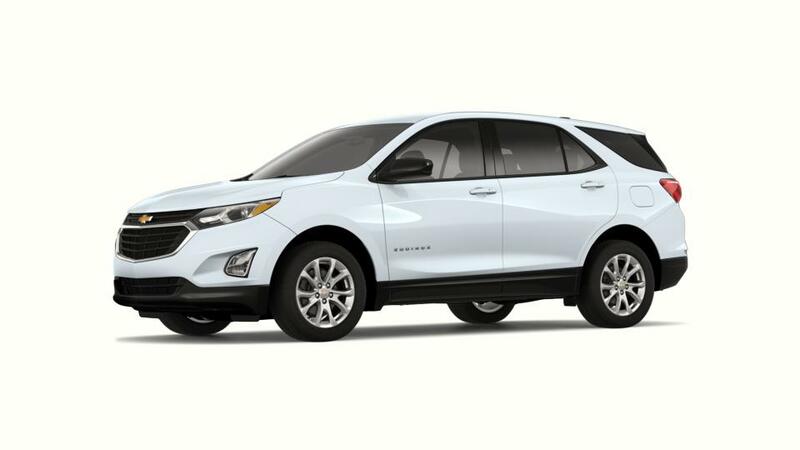 Style, technology, comfort, safety - you name it and the all-new Chevrolet Equinox, available at our Safford store, has it. This versatile crossover offers a complete package in the most affordable price. We are glad to tell you about the features and benefits of the new Chevrolet Equinox in Safford, and guide you through our huge inventory. With a variety of colors to choose from, you’ll definitely find the one that would match your taste. 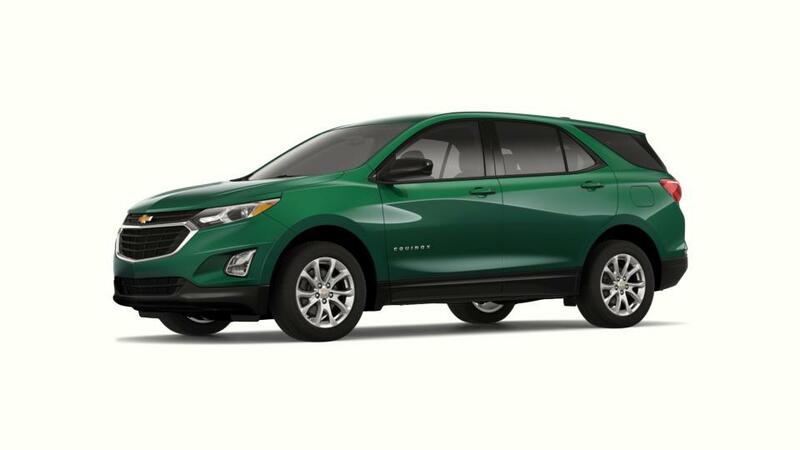 So stop hesitating and drop by our dealership to test-drive the new Chevrolet Equinox in Safford today!